Sarah Baskin is honored to be part of AMAW’s NY teaching staff and the New York studio teacher/student liaison. 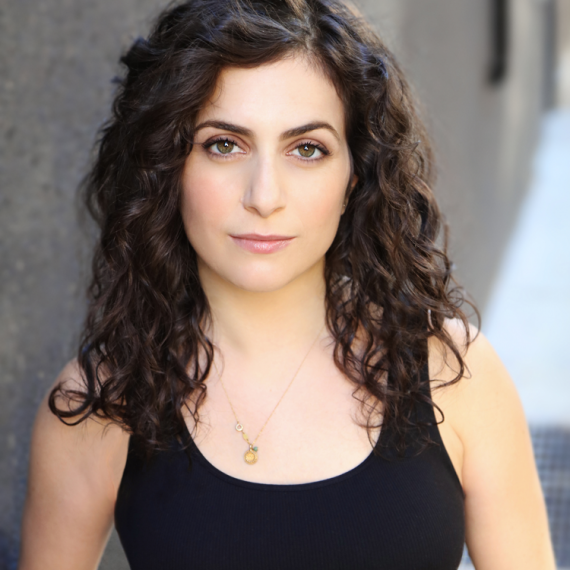 She is an actor and audition coach with experience in both Theatre (Off-Broadway and Regional) as well as Film/TV. She received her BA from Vassar College and her MFA in Acting from ART/MXAT Institute at Harvard University. Sarah is a proud member of The Actors Center’s Workshop Company.